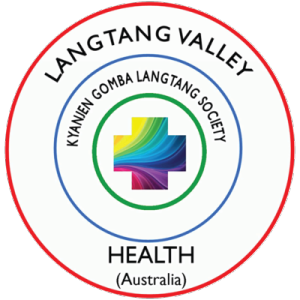 Virginia Dixon and Langtang Valley Health have been helping the people of Langtang for a long time before Sustainable Steps joined the efforts. Although LVH has made the tough decision to close, Virginia still continues to dedicate her time for the betterment and renewed efforts of Langtang’s future. Maintaining long-term goals focused on health, her mission is to develop, support, and sustain the provision of primary health and emergency medical care to the inhabitants of, and visitors to, the Langtang region of Nepal. 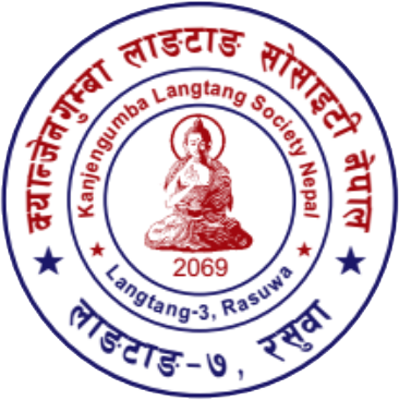 This is achieved through support of, and partnership with our project partner organisation, Kyanjengumba Langtang Society. emBOLDen Alliances’ mission is to improve the lives of vulnerable communities through collaborative partnerships that emBOLDen the quality and impact of service. They believe that every person deserves and has a right to life with health, dignity, and an opportunity for fulfillment. Together with Sustainable Steps, they are dedicated to helping collectively achieve this in Nepal. Their team has already observed our efforts in Nepal and have provided great feedback in order for us to succeed, grow, and make a positive impact. We look forward to their continued support in our endeavours.